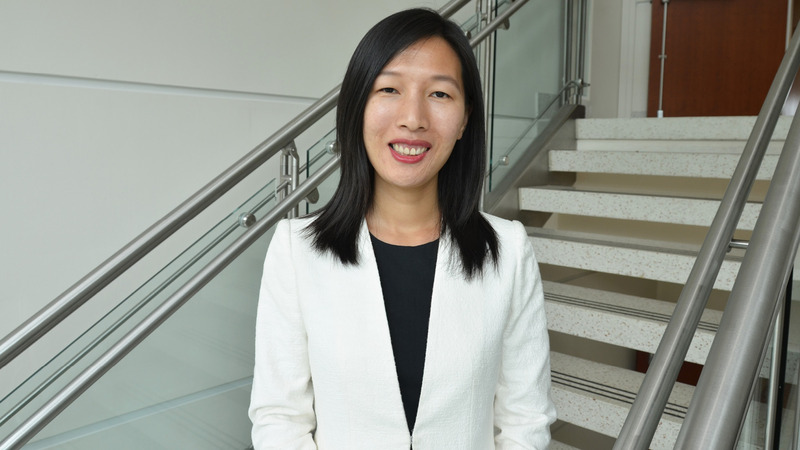 The American Thoracic Society Foundation has selected Zhan Liang’s proposal for aiding recovery in ICU survivors for its annual Nursing Research Award. One of the harsh realities of receiving potentially life-saving treatment in an intensive care unit (ICU) is the overwhelming muscle weakness that results from days and weeks spent confined to a hospital bed. This significant weakness can make it difficult for patients to return to their daily routines after being discharged from the ICU. Liang and her team propose to test whether their innovative intervention, Exercise with Music, can help reverse muscle loss and promote a more positive outlook by encouraging patients to participate more actively in their recovery. “This proposal is highly innovative because it allows ICU survivors to self-manage their exercise by following an individualized music playlist with exercise instruction tailored to their musical selections and their exercise ability,” explains Liang, who joined the SONHS this past August. The study will enroll 20 patients after discharge from the ICU, assigning them randomly to the Exercise with Music intervention or to an active control group. Participants in the intervention group will learn specific exercises to perform while listening to these recordings twice daily for five days and will receive encouragement to exercise more often if they wish. Participants in the active control group will receive instructions about exercise but no recordings. The ATS Foundation attracts applications from accomplished nurse researchers across the United States, awarding just one Nursing Research Award annually. “This highly competitive award from the ATS is a testament to the wonderful and impactful work Dr. Liang and her team are doing,” says Charles A. Downs, PhD, ACNP-BC, FAAN, associate professor and associate dean for research at the SONHS. Visit https://www.sonhs.miami.edu for more information.